Hi, I have several pieces of this colour as well. It is very robust and I think it was used commercially somewhere but would love to find out for sure as well. 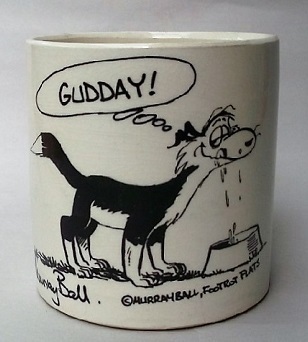 One of my pieces is an invalid plate. 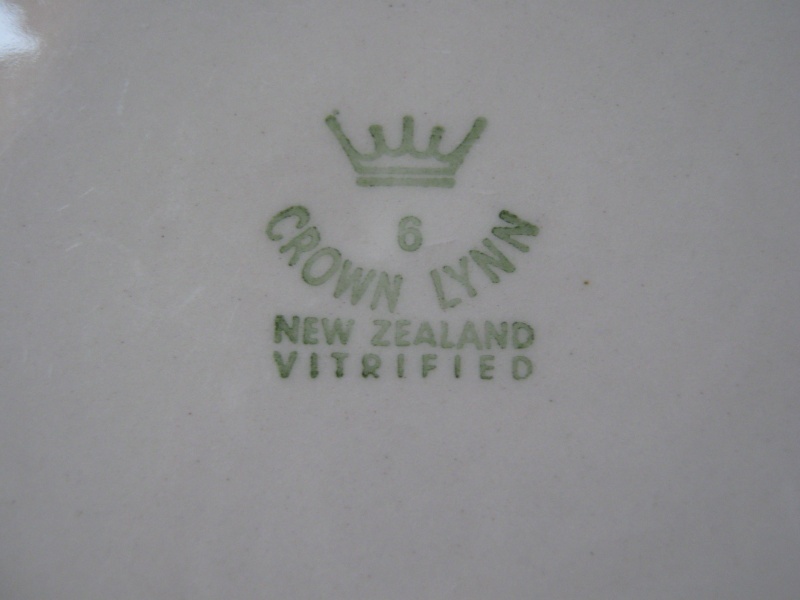 Will do Ev, Temuka also made almost identical invalid plates which they have also produced as nursery ware with a transfer print in the middle. They are a flat plate with a raised rim which is designed to stop food spillage. I will have to remember which box it is in now! Must get a decent inventory done one day! 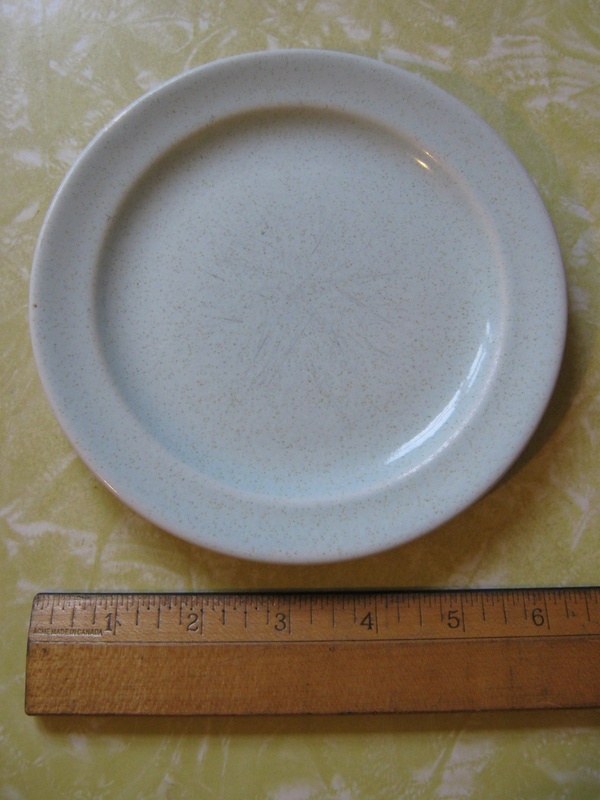 The glaze is called Speckle and it is vitrified.